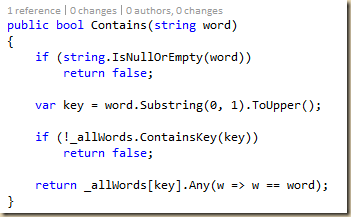 In this post, I explain how I made the program “SubWordsFinder” that takes a string, and finds all real English words that contain that string, then removes the string from the match, and sees if the remaining characters form a real English word or not. 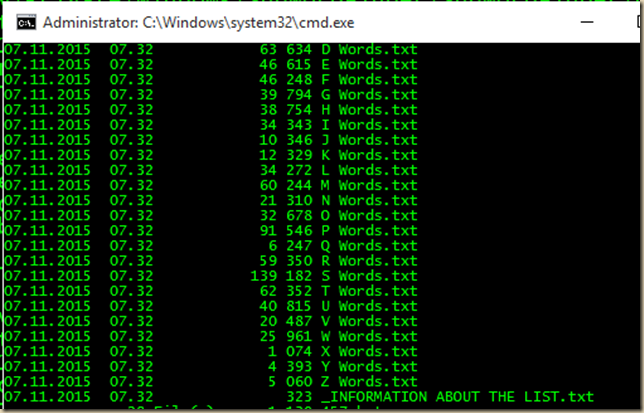 The ZIP file included all English words in both a CSV format as well as LF separated entries in a series of textfiles. I chose to attack the latter, and leave the CSV format alone. 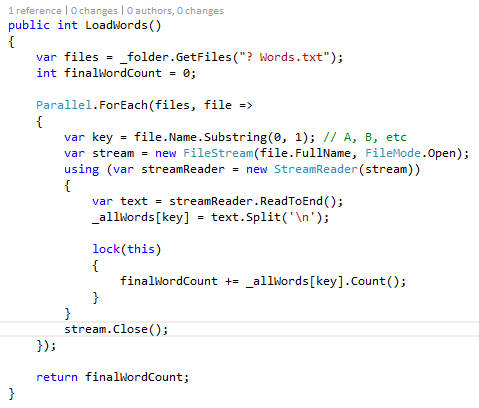 I did however, need to lock the variable finalWordCount in order to avoid writing to it from two separate threads. 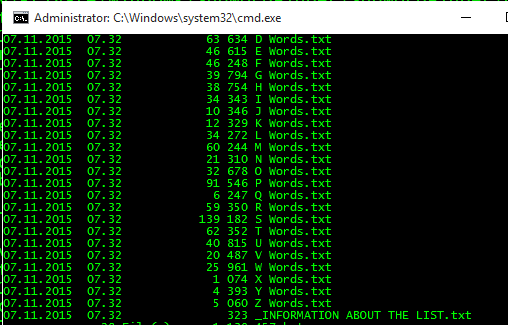 Again, using Concurrent collections makes writing to them thread-safe, so a ConcurrentBag is where I stored all my matches. 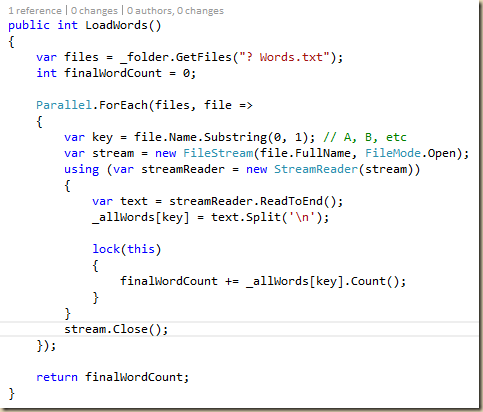 In my main program, I store all matches in the variable wordsContainingMatch. 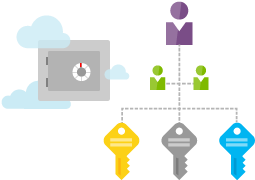 The idea here is simply to create pairs of words containing the substring, and the corresponding suggestion for a word without it. 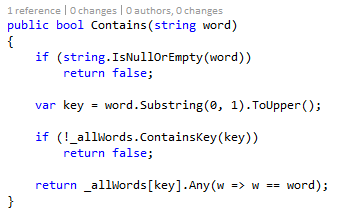 These aren’t yet verified as English words, they’re simply strings with that substring removed. You can see that the form of the words is a string with a colon ‘:’ where the original match is on the left, and the suggested word without that match is on the right. I know, weird humor. But a fun way to spend 50 minutes on a saturday morning. Previous Article How is my plant doing, really?